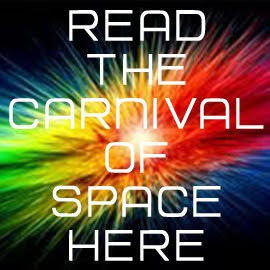 Links Through Space: Links Through Space 10 000 VIEWS and counting, Thanks for your support! 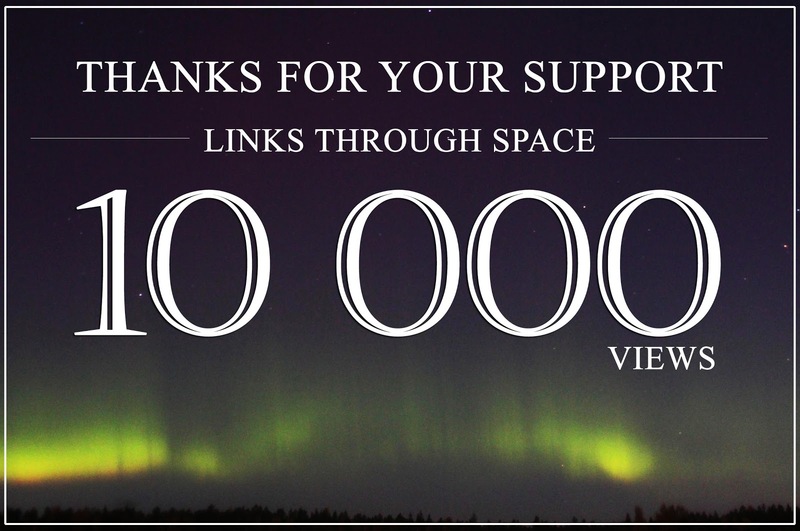 Links Through Space 10 000 VIEWS and counting, Thanks for your support! 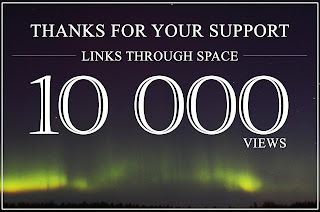 Links through space has reached 10 000 views. 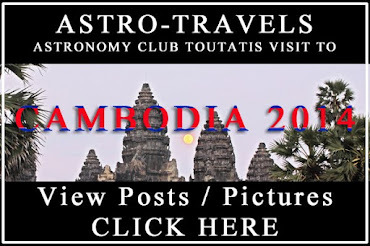 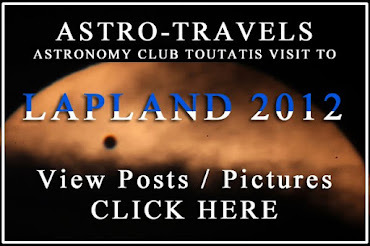 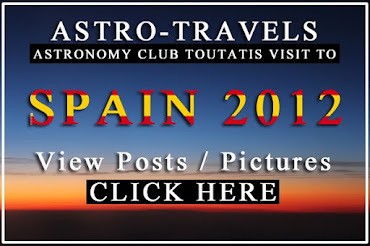 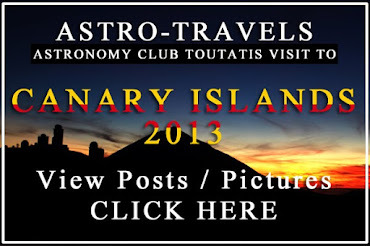 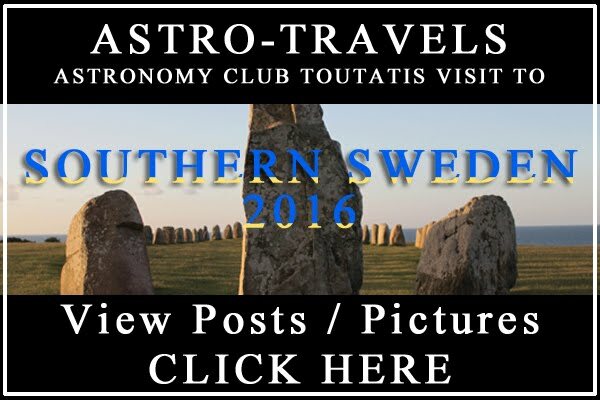 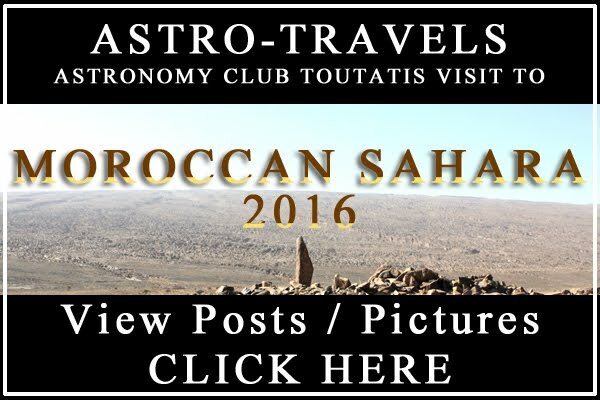 Astronomy is growing all around the world and the people are interested. 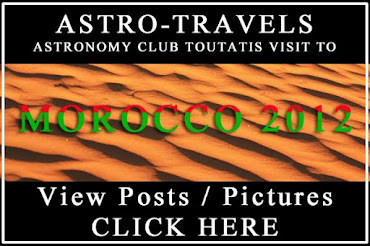 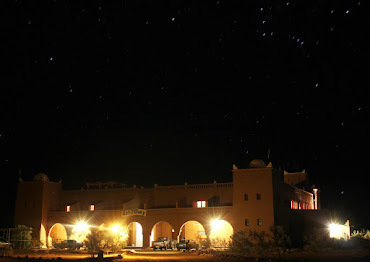 Thank you for your support and be assured we will keep on taking pictures of the night sky and report astronomy related news. 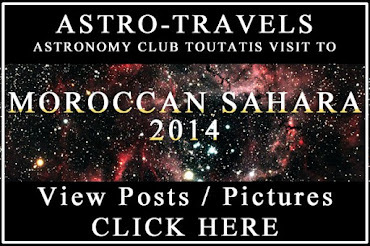 Thank you again and remember to go outside and look at the night sky, you never know what you will discover next.